My latest review is on the skin care product Cleanser 27. 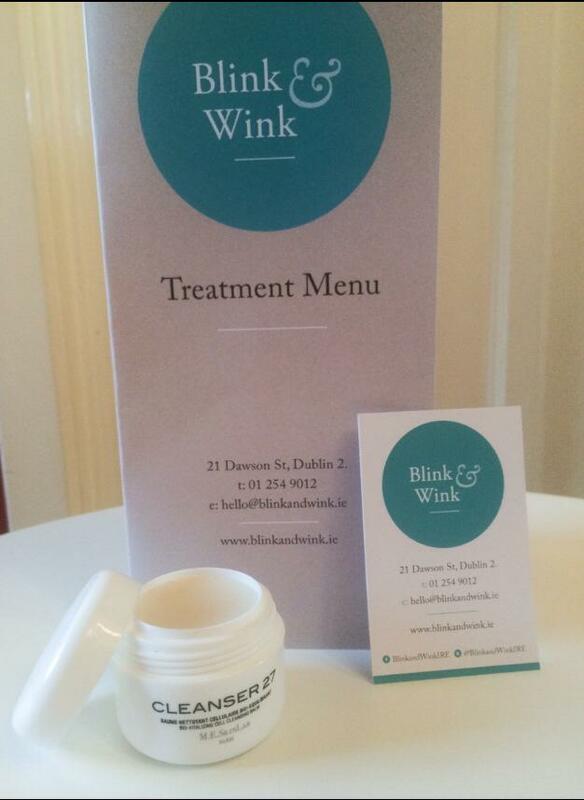 I called into Dublin’s newest beauty salon Blink & Wink on Dawson Street, Dublin 2 just before Christmas to test out this product. I have been using Cleanser 27 for the last two weeks, the Fashion Boss results are in…! Cleanser 27 is a water rinse cleanser and make up removing formula that gently cleanses the skin. It provides natural exfoliation on a daily basis. It is a unique 3-phase formula: a balm becoming an oil that turns into an emulsion in contact with water. 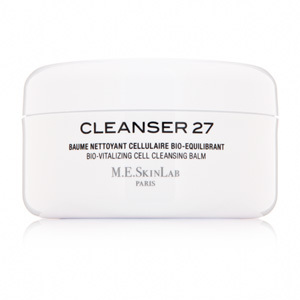 Cleanser 27 can be used every morning and evening. It thoroughly cleanses the skin of impurities and all traces of makeup. It leaves the skin nourished, soothed, hydrated and left feeling soft without any sensation of tightness. It leaves a sensation of comfort and well-being. 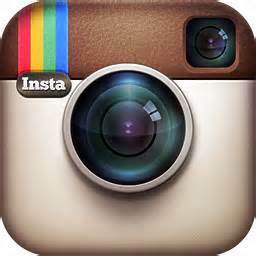 Cleanser 27 is a fantastic restoration treatment in my opinion. Take a small amount of the cleanser. Massage in for 1 minute, until the balm changes texture and becomes oily. 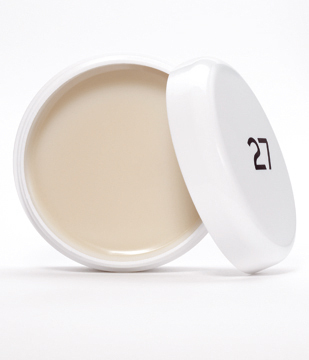 When you moisten the face, the balm will then become a soft creamy emulsion. Massage for a further minute to complete cleansing and gentle exfoliation. Rinse with water and then gently pat the face dry with a towel. It is a unique 3-phase formula. Gently exfoliates while it cleans. Soothes and gently treats reactive, sensitive skin. I find Cleanser 27 to be a very effective cleanser. Whenever I apply the product onto my skin it cleanses thoroughly. A major plus for me is that it really does remove make up in one go. I was particularly glad about this because many natural products that I have used in the past have a hard time doing this. It also leaves no oiliness which you might expect; rather, skin simply feels clean and moist. I have been using this cleanser on a daily basis and I can honestly say that I will be calling into Blink & Wink from now on to purchase it – Cleanser 27 will be definitely be staying on my ‘must-have’ skincare shopping list. 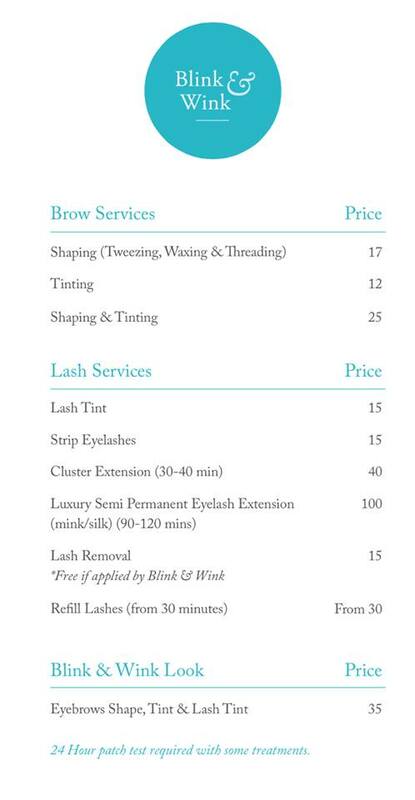 This cleanser along with a wide range of other fab skincare products, lash and brow services can be purchased from Blink & Wink, Dublin’s newest Beauty Salon. 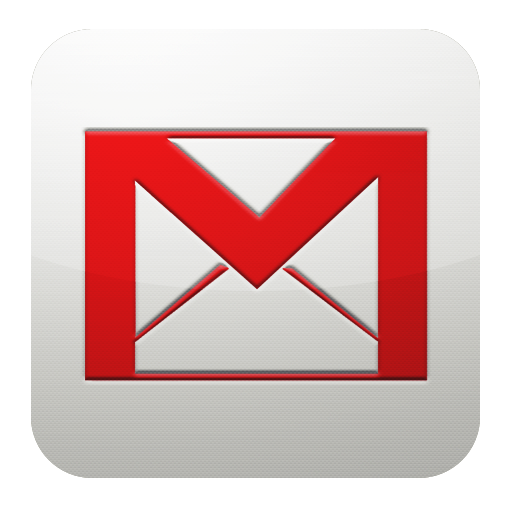 Don’t forget to check them out on Facebook and Twitter to keep up to date with their great offers, discounts and competitions. Did I mention that they also do make up? Click here for their full price list or drop into them at 21 Dawson Street, Dublin 2/ call them on (01) 254 9012 for more information. 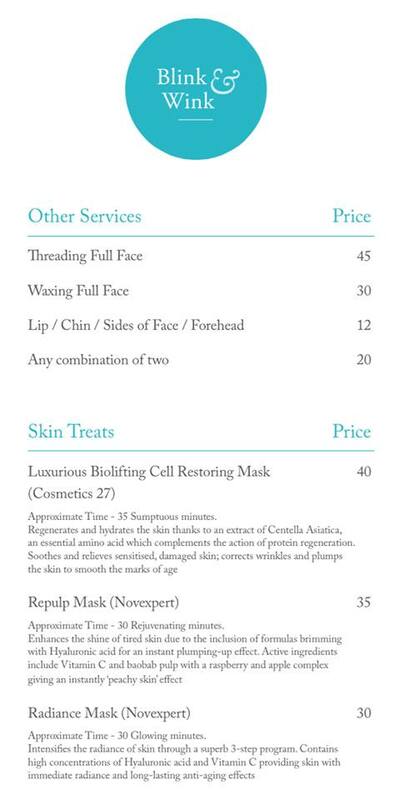 *Out of hours appointments are available upon request. 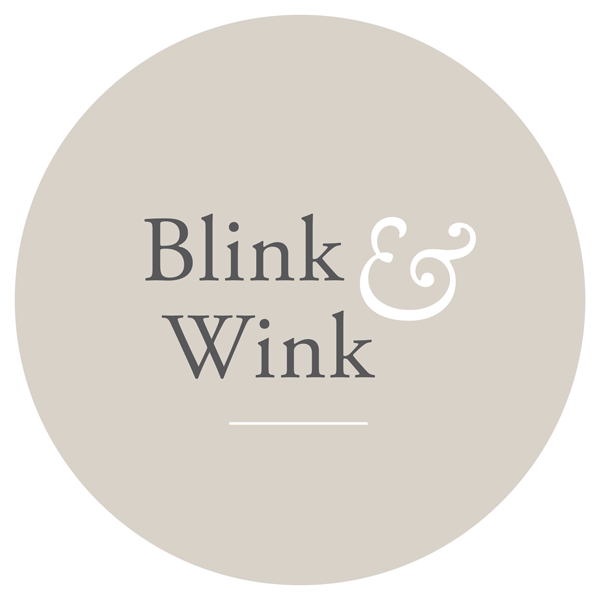 I’ve heard so many great things about blink and wink and the products they stock. I must pop up and have a look. You should definiely pop into them Claire. They have so much to offer and the staff are just lovely.